Welcome to the most common, and one of the most frustrating, phenomenon of our love lives, which makes some of the most amazing women remain single: intimacy fears! And even if you’re in a relationship or married, don’t even ask. The good boyfriend or husband starts to feel boring and not exciting enough, and you’re left wondering, where did the spark go? Boo-Hoo! Why am I even asking? Of course, you have been there, sister, if you’re living on the same planet as me. This phenomenon is an epidemic over here. 😀 If you’re reading this, chances are you are precisely suffering from this malady that keeps amazing women remain single or break up with good men. In fact, I was recently speaking with a friend (let’s call her Rita), and Rita couldn’t stop going on and on about how it’s not that she cannot attract men, it’s just that she finds them all boring and not exciting enough. The attraction fades away the very NANO-SECOND she senses that they like her, and would actually want something real and serious with her. Rita is 44, and when we decided to work together on a paid basis, she couldn’t stop bawling her eyes out in front of me. We’ve never discussed her love life before as friends. This woman’s struggle is real, and something about her how genuine she was touched my heart. 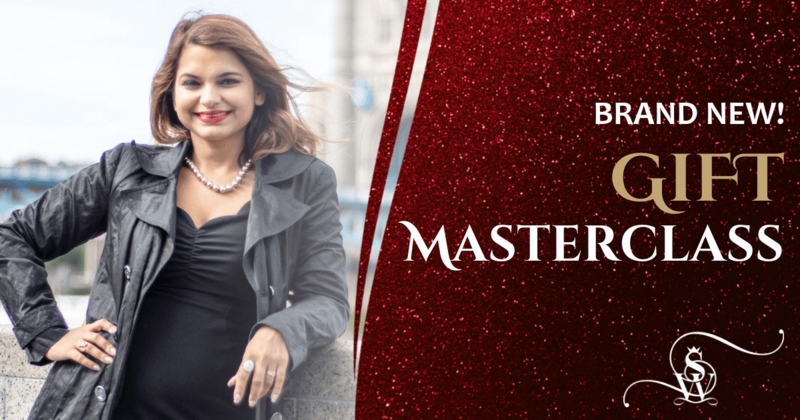 This is when this Masterclass, which I am gifting you today (you’re welcome! ), was born as part of the Extraordinary Love Inner Circle, group coaching program – which is now enrolling for the next 6 months of live support from me and my team of trained coaches. So Why Do Amazing Women Remain Single? 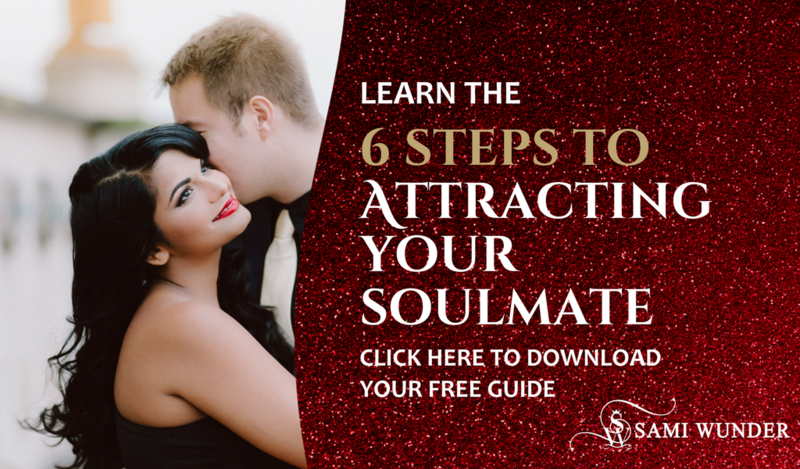 Intimacy fears, which are discussed in this masterclass, are REAL, and they are the reason that can make amazing women remain single for years, or even lose attraction for a good man after a period of being together. So yes, if there’s ONE thing you want to address with the Wunder work, it is this, it is this, it is this. Why we don’t feel attracted to the good men. What are the sub-conscious beliefs that hold us back from receiving love from the good men and men who are “into us”. The various forms and shapes of intimacy fears. Go grab the masterclass here immediately. Give me an hour of your attention and learn all about this biggest reason making amazing women remain single for years (and how to overcome it). And then come back and thank me!! It is THAT GOOD, like everything else I teach in my programs. P.S. Always wanted to work with me at a more intimate level? Realizing support would feel good? Inner Circle is enrolling, and I’d love to have you in there. If you have questions, send an email at sami@samiwunder.com and let’s talk!